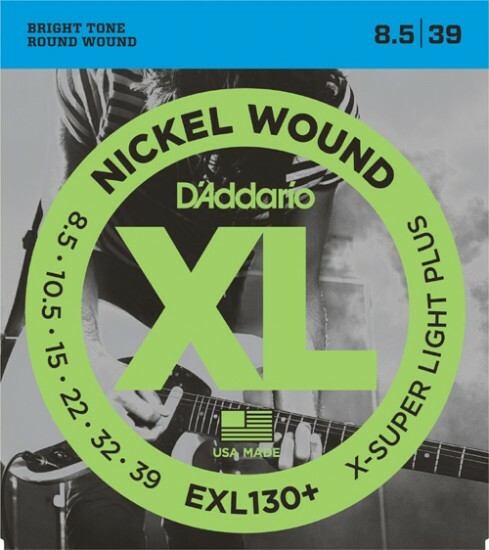 Purchased 4 sets of D'Addario EXL130+ strings. Prompt shipment and delivery, good pricing and solid communication. These are great strings. Easy to bend and they last a long time compared to other strings. Always get good service from Strings by Mail. thanks! !